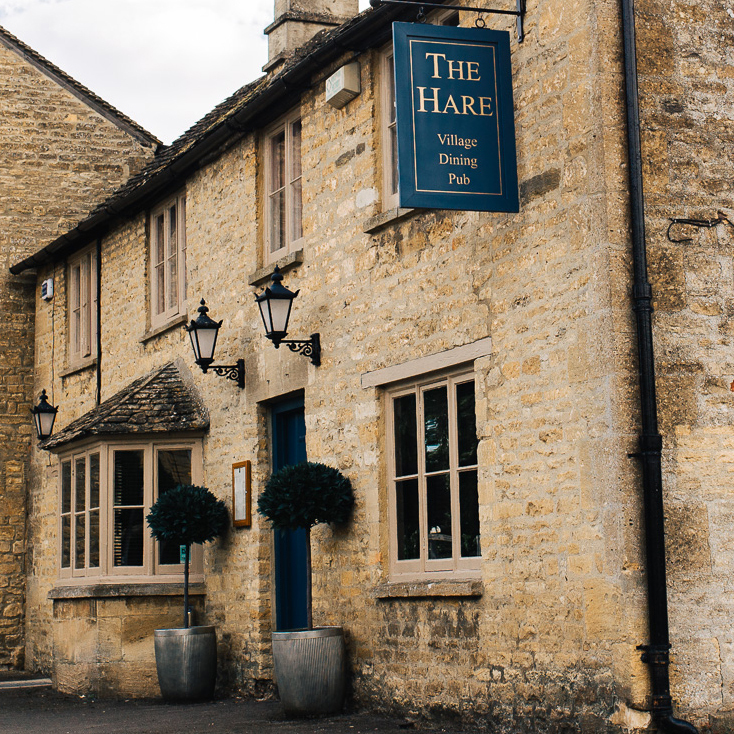 Located within the Cotswolds triangle of Burford, Chipping Norton and Stow- on- the- Wold, The Hare at Milton- under- Wychwood is the perfect country pub. 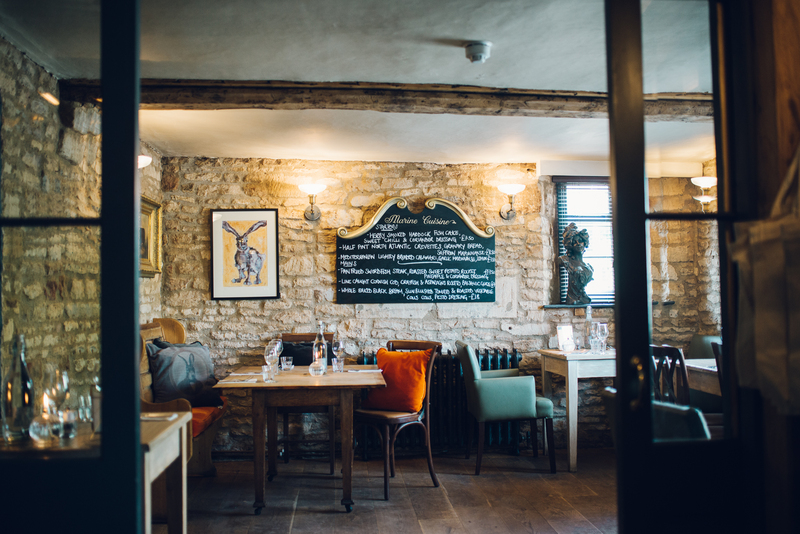 Behind the Milton stone façade of the ancient pub lies a charming, stylish interior with the warmest of welcomes. 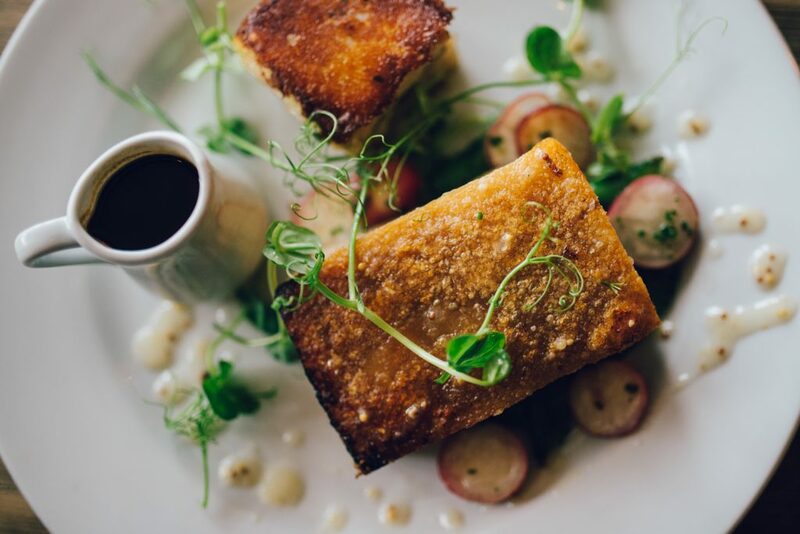 Our Head Chef, Matt Dare, is hugely passionate about cooking and leads an enthusiastic team who create delicious dishes from predominantly local suppliers. 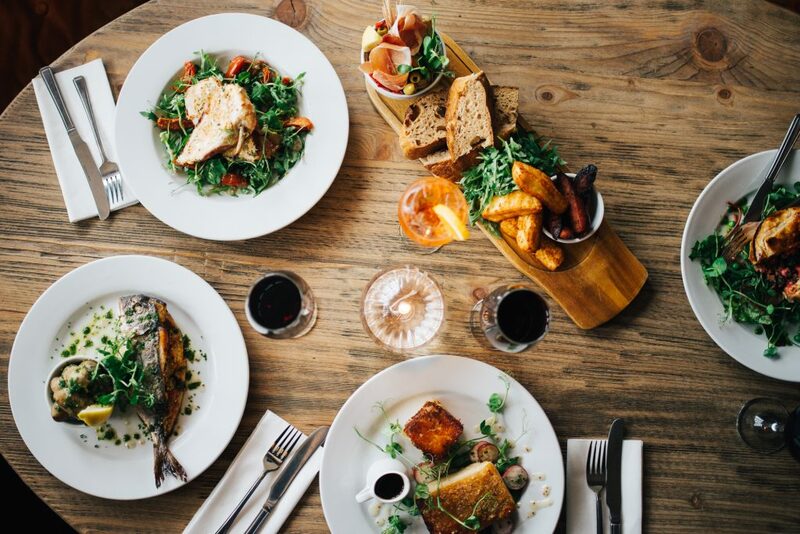 We serve the full a la carte menu every lunch time and evening alongside our famous Marine Cuisine board which is stuffed with the freshest fish and seafood available from the shores of Devon and Cornwall and delivered daily. 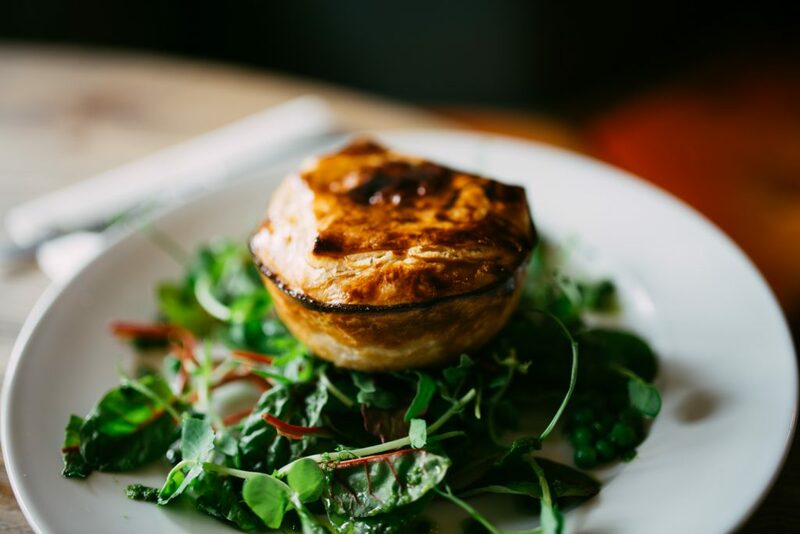 We also serve a selection of freshly prepared salads and sandwiches Monday- Saturday lunchtimes and a board of enticing bar snacks are always available. 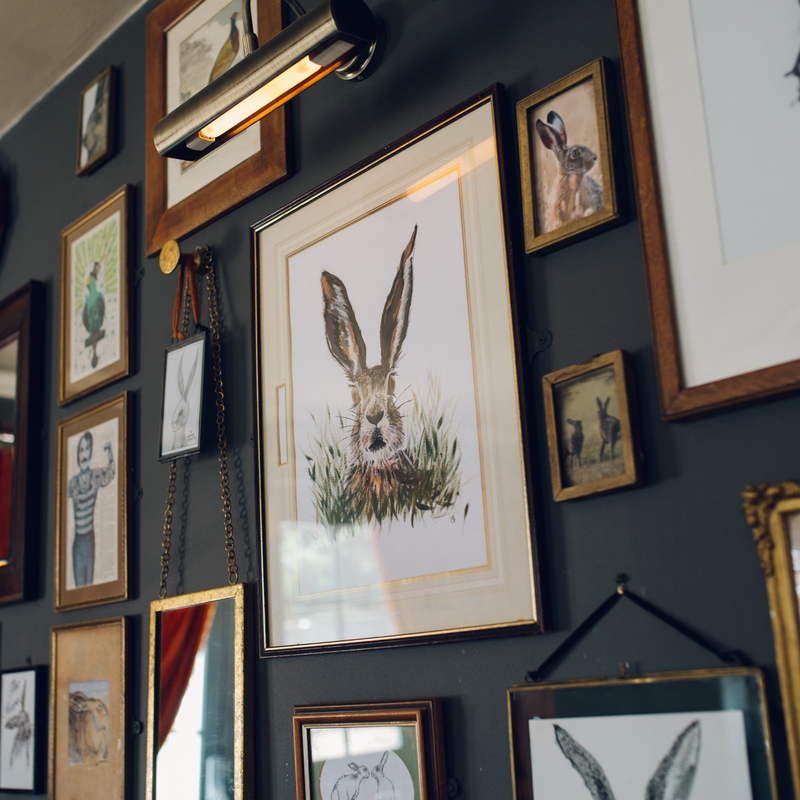 Our cosy bar, with its oak floor, beamed ceiling and log burner is perfect for a relaxing drink & snack or an informal lunch or supper. 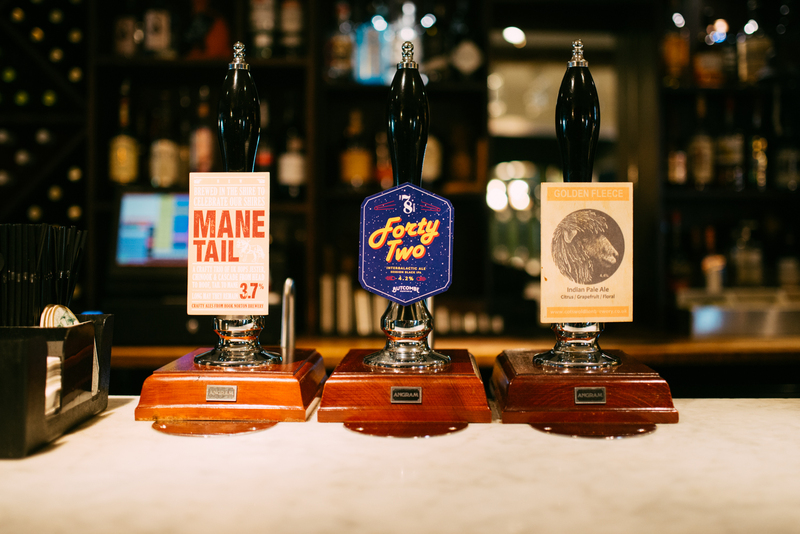 We sell a great selection of weekly changing cask-conditioned ales, wines and fizz by the glass, draft and bottled lagers and interesting soft drinks. 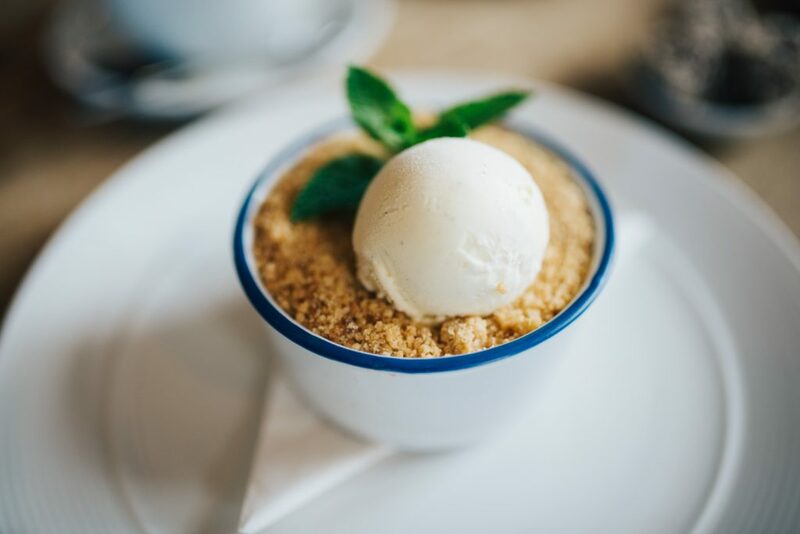 The full a la carte menu is served in the bar as well as the dining areas. 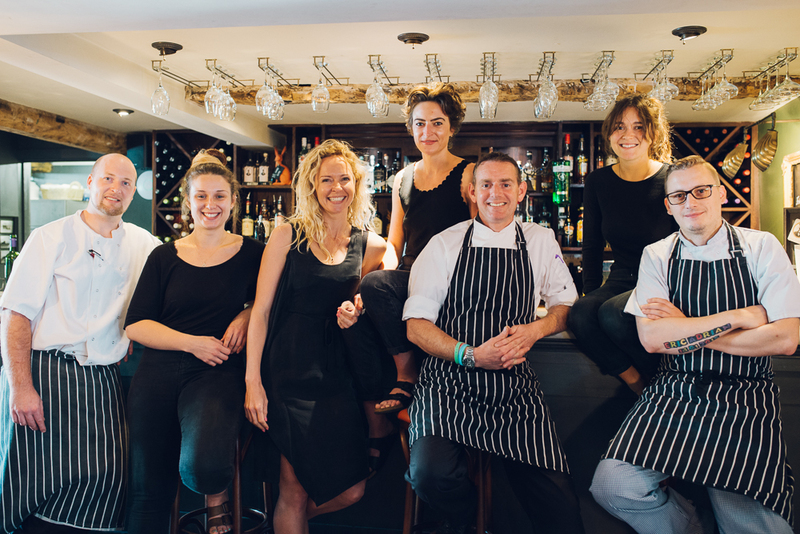 We are happy to book tables in the bar but space is a bit limited so come early to grab a seat! We can organize a bespoke gift voucher for any amount. The token is blank so you decide exactly what you want to buy for the lucky recipient. 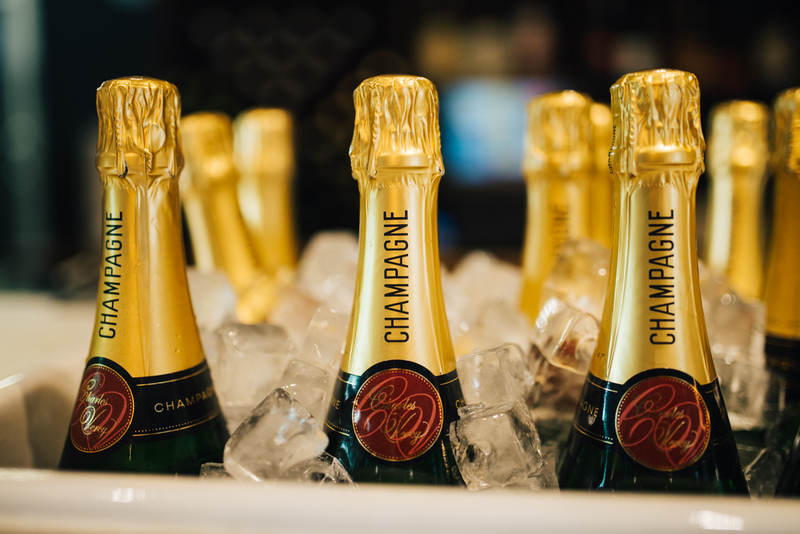 Choose anything from a bottle of Champagne to a 3-course-dinner – whatever you would like to give, we will provide a Gift Token to match!